Free Global Shipping. Fast, flat-rate. * I am proud to ship world-wide to over 230 countries. There are many other printing options available than what you see here including calendars, photo books, custom framing, mounted prints of many styles and more. If you're looking for a specific photo, printing or sizing option not listed in the shop, please contact me and I will be happy to set up a custom order for you. For reproducing digitally captured artwork and artistic photographs, high-end ink jet (Giclee) printing on fine art paper is now the industry standard. Prints come to life by using a combination of the latest Canon 12-color ultra high/ definition printer and qualityarchival acid-free textured art paper to produce artistic prints with greater fidelity, finer detail and greater longevity. The frames of the canvas prints are light but very strong 1.25 inch thick wood. Material is gallery-grade poly cotton-canvas stretched snugly over a solid wood backing frame. 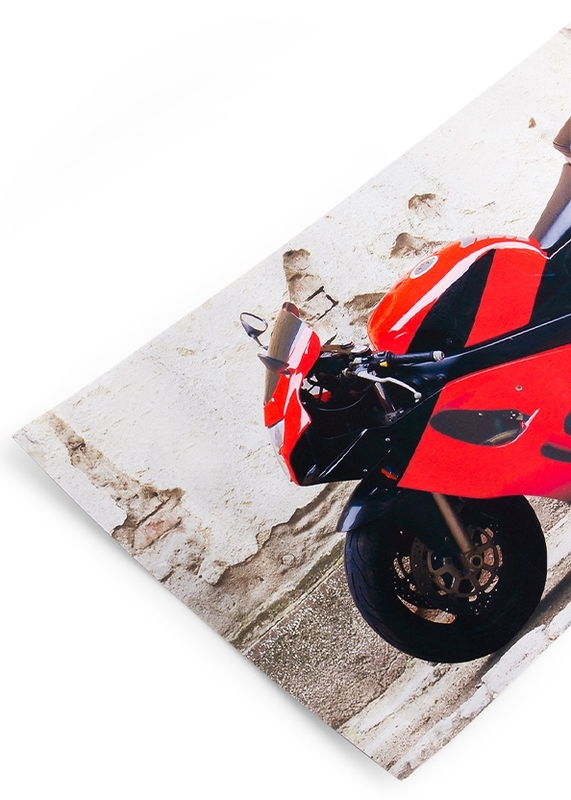 Canvas prints are assembled and hand stretched by trained craftsmen. Canvas prints come ready to hang with stainless steel mount included. Nothing moves. 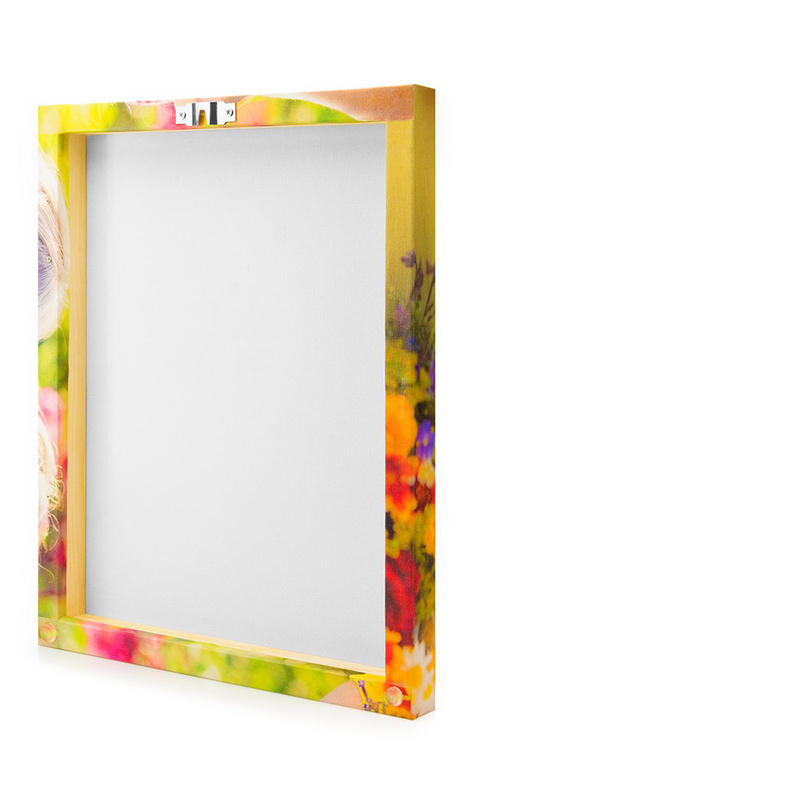 Spacers on the bottom of the frame ensure your canvas print will hang evenly on the wall. 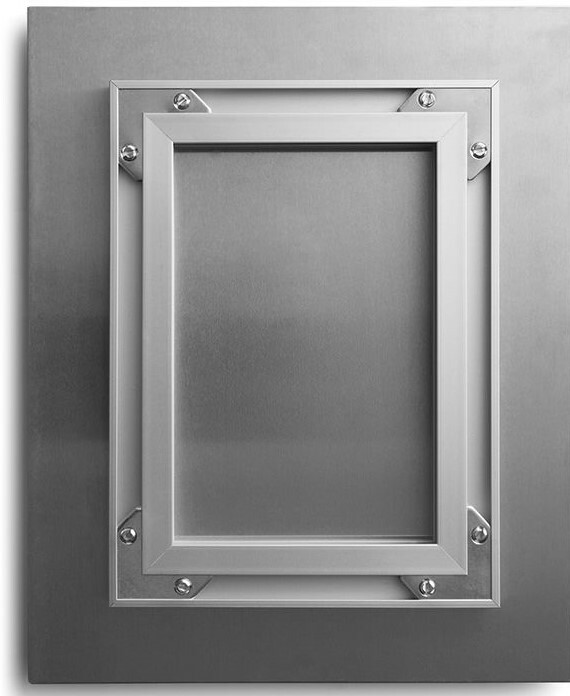 Ready To Hang - Metal prints come with a high-end stainless steel mount for easy hanging. Dye Sublimation Process - Special dyes are infused onto the poly-coated metal under heat and pressure, for brilliant, lifelike colors. Art With Depth - The shiny metallic surface of metal prints gives the impression of lifelike depth and clarity. Precision Cut Edges - Fine laser cut edges make your metal print really stand out from the background.